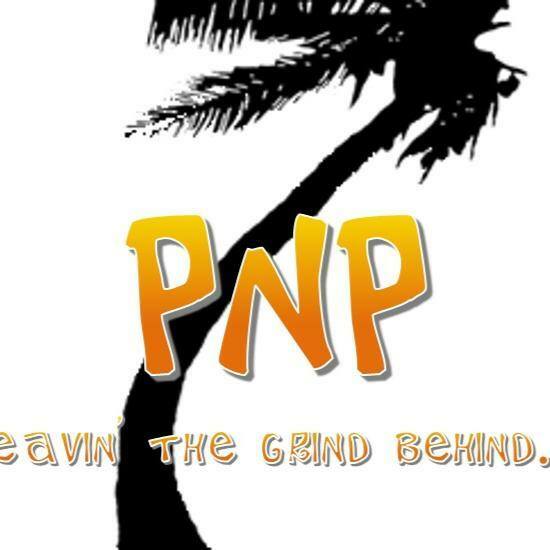 I like these folks because they are all about “Leavin’ the Grind Behind.” They have shown an interest in my books and contacted me for an interview. Read all about it then browse their site. Good stuff. 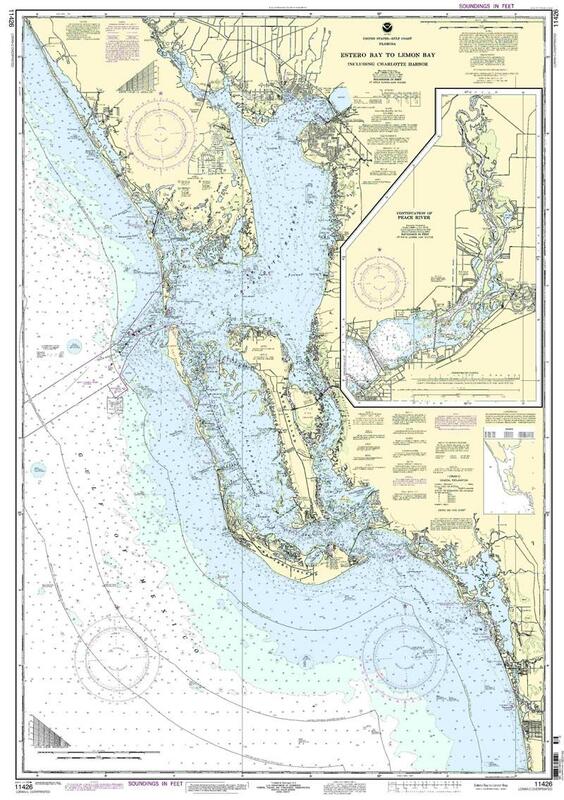 This entry was posted in Uncategorized and tagged Boating, Ed Robinson, Islands, Palms N Paradise, Poop Booze and Bikinis, Tropical on February 12, 2014 by Ed Robinson. 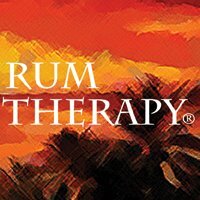 The fine folks at Rum Therapy put together a nice interview with me. 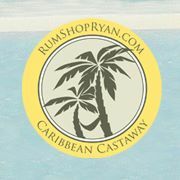 Check out their page for tropical vacation ideas, rum recipes, etc. This entry was posted in Uncategorized and tagged Caribbean, Islands, Leap Of Faith, Quit Your Job And Live On A Boat, Rum, Rum Theraoy, Tropical Vacation on February 11, 2014 by Ed Robinson. As some of you may know, I read a lot of books. If I’m not writing, I’m reading. (I have a lot of time on my hands). 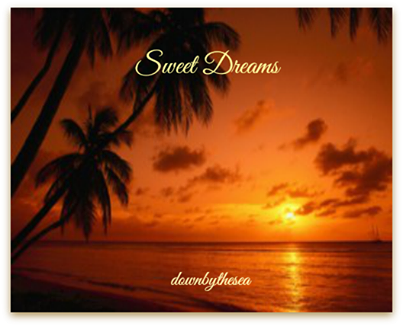 I really love to read books set in the Keys and Caribbean and am always on the look out for the next one. This book was recommended to me by Key West Chris Rehm. I follow his blog and Facebook page and trust his opinion. CIA since the age of twenty-one, by no choice of his own, Agent Jake Lander had long dreamed of the day he would finally be free from the life they had provided him in their finely-tuned world of deception. After a twenty-five year career with the Agency, Jake knew far too much to simply walk away. Escape was his only option. Once that day arrived, he was designated a national security risk––his Protocol: Capture or Kill. Jake chose the quaint and quirky island of Key West to begin his new life of peaceful anonymity. 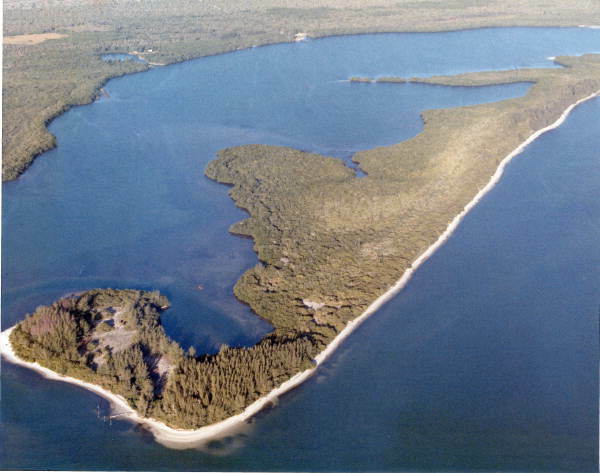 However, his serenity would be short-lived as he discovered that his island paradise was too small to get away with anything. Faced with that reality, Jake knew his escape could easily end up costing him his life, yet it was the only way get it back. 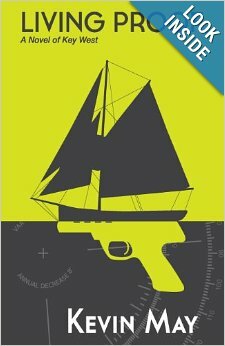 The rogue CIA agent gets into no gun battles, no fights, and no real adventure until the end. What he does is figure himself out. There is some deep introspection from inside the mind of a unique man. 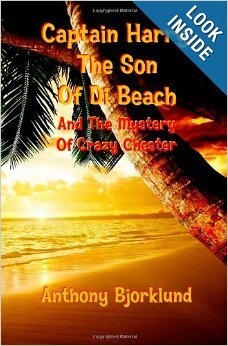 His long hidden feelings and life of deception come to a head on the sunny tropical isle of Key West. The author’s descriptions of local haunts are excellent. He walks you around Old Town in a very realistic manner. The tension may not be flying bullets, but it’s tense nonetheless. You will not know how it ends, until you turn the last few pages. The writing is simply very well done. It has style without being flowery. Rarely does a man write about his inner thoughts the way May does in Living Proof. The runaway agent spends a great deal of time grappling with his own thoughts. You want him to run away with the new girl, a seemingly free spirit with a bounty of ill gotten cash. You want him to remain true to his previous lover, whom he left without even a goodbye note. You are as conflicted as the hero. You’re not sure what he is going to do, or what you would do in his shoes. May really does a great service to Key West not only in his descriptions of people and places, but by somehow capturing the spirit of the place in words. 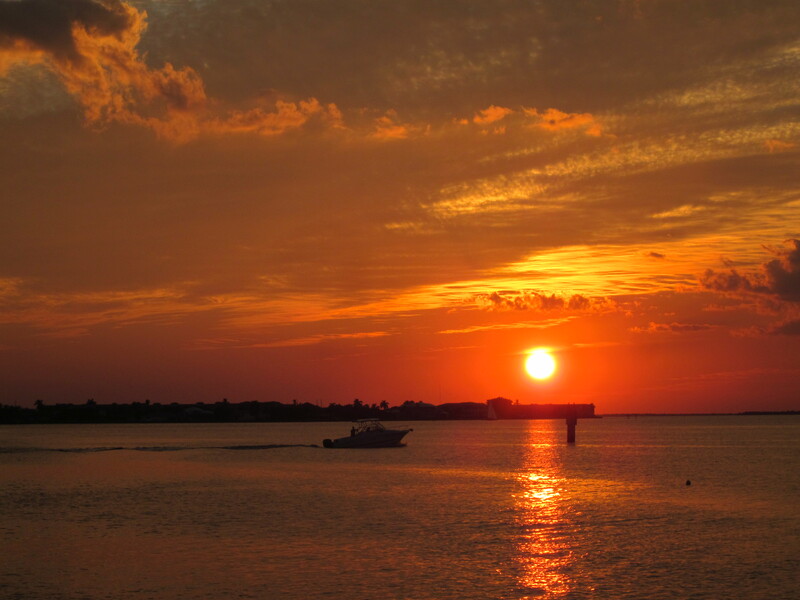 Highly recommended for all lovers of Key West. 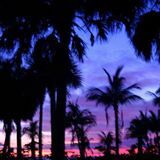 This entry was posted in Uncategorized and tagged Islands, Kevin May, Key West, Living Proof, Suspense, Tropical Stories on January 29, 2014 by Ed Robinson. 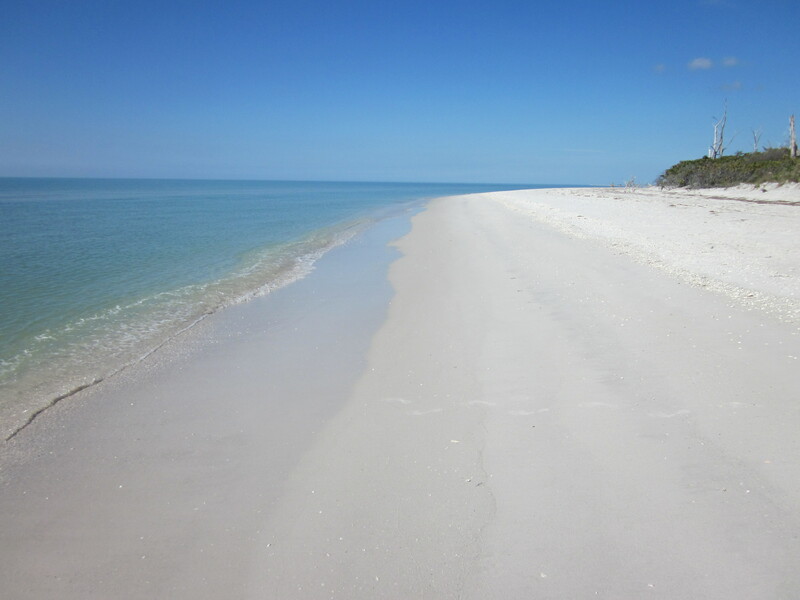 As most of the United States suffer from extreme cold, here’s a way to feel a bit warmer. 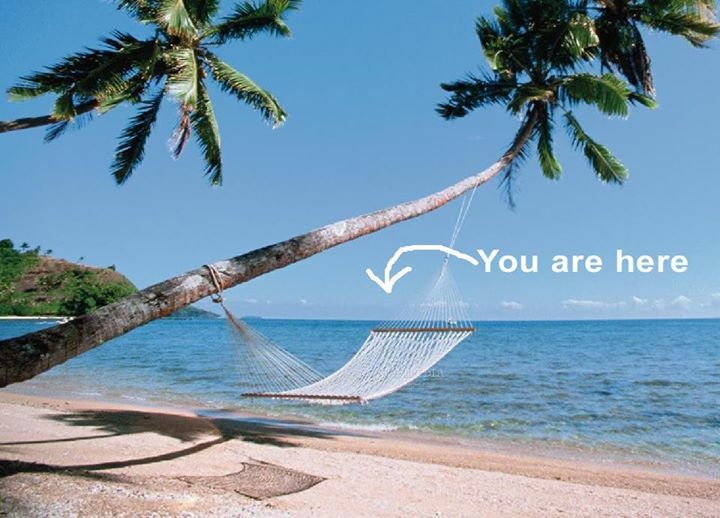 Spend some time on Facebook perusing these pages full of sunsets, beaches, islands, and resorts. Clicking “Like” on these high quality pages will go a long way towards warding off that dreaded Polar Vortex. And finally, my own page full of sunsets and sunny places. 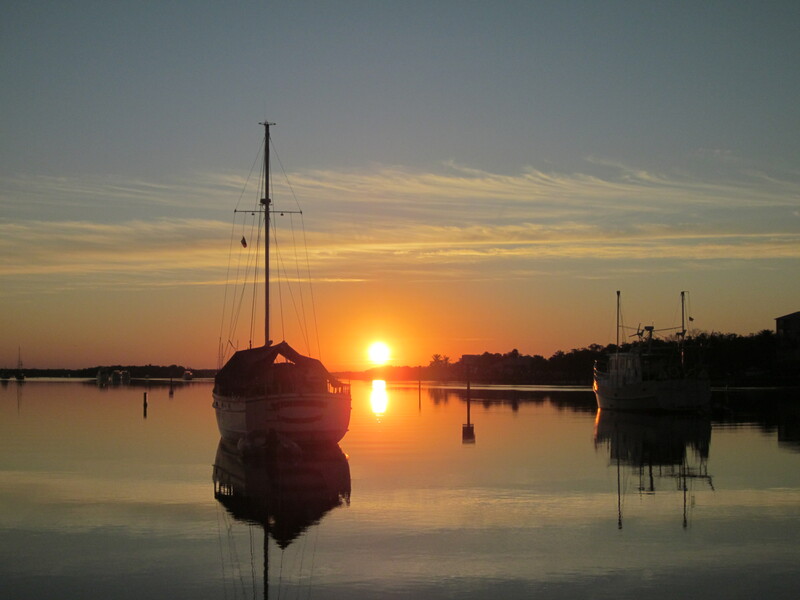 This page will make you want to quit your job and live on a boat! You can purchase the book at Amazon.com in paperback or Kindle versions. 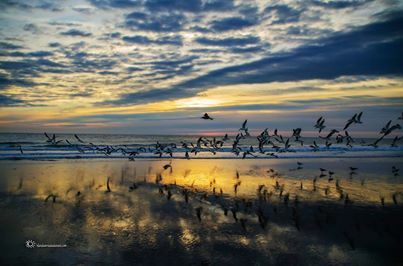 This entry was posted in Uncategorized and tagged Beach, Caribbean, Islands, Key West, Sand, Sun, Sunsets, Surf, The Keys, Warm places on January 24, 2014 by Ed Robinson. 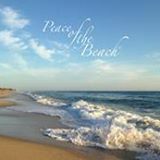 If you long for the island life, like Jimmy Buffett and Trop Rock, or simply love the ocean and the beach, I have compiled my list of favorite Facebook pages for you to Like. These pages post high quality content on a consistent basis and have plenty of fans. Seeing their posts will brighten your day on Facebook, guaranteed. Number 10: I had to squeeze eleven pages into my top ten list so number ten is a tie. 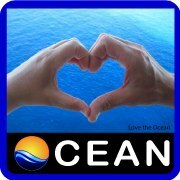 Do you love the tropics for travel or adventure or want to capture its essence in your life or home? 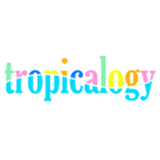 Tropicalogy is your online tropical destination bringing together the best tropical themed products, travel, and informative content through unique and brand name organizations, blogs, and news sources. Decorate your beach house, dress for a luau, plan an exotic getaway, or just sit back and browse the most tropical website in the world. 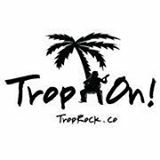 Spreading the Love of Trop Rock and Island Music. 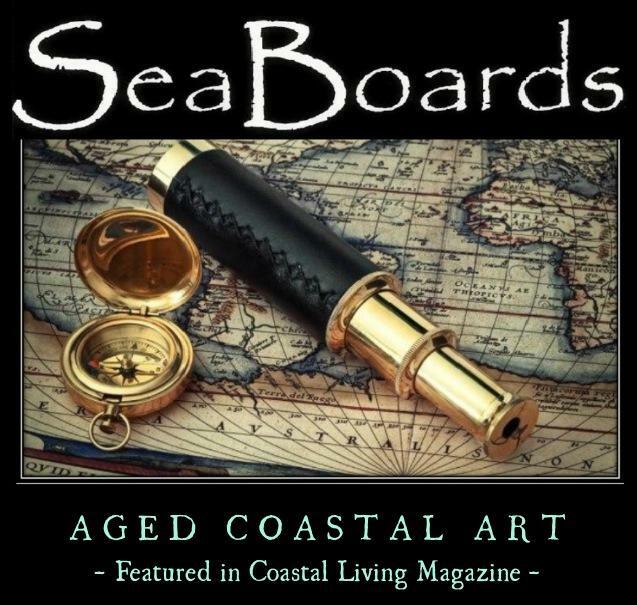 SeaBoards “Coastal Coordinates” specializes in Nautical / Coastal Signs that have the appearance as if they have been hanging on a Beach or nailed to a Pier for years. 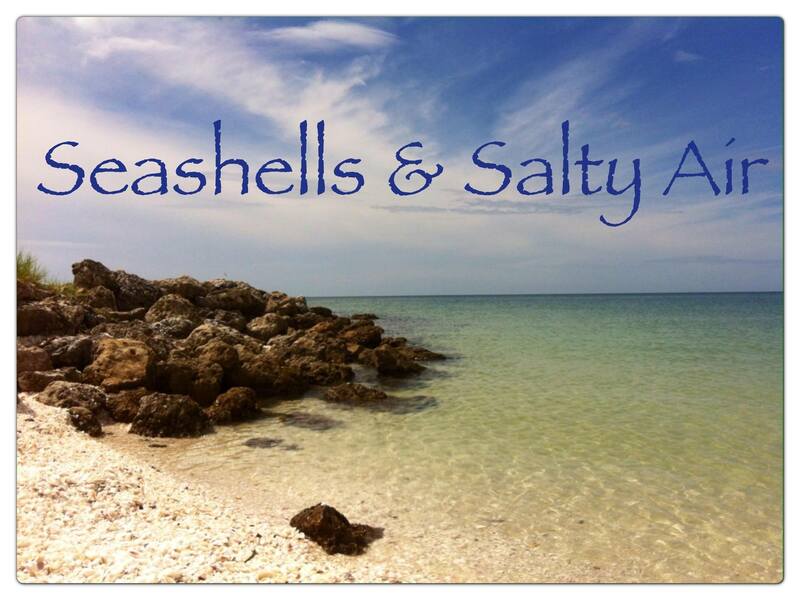 I love the beach, seashells, sunshine and living in SW Florida. 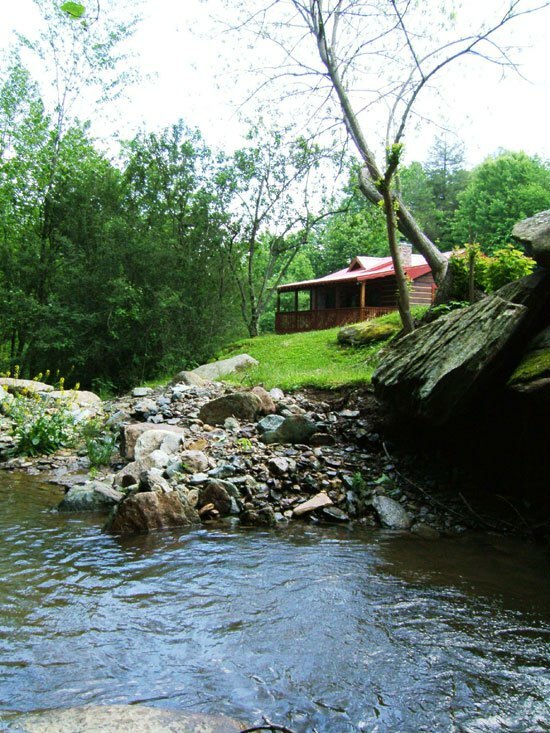 If you enjoy vacation as much as we do, then we are the place for you! Sand, Sun, and a Cold One! 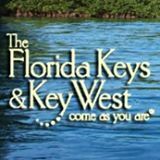 Chris has his finger on the pulse of Key West and is a fine singer/songwriter to boot. 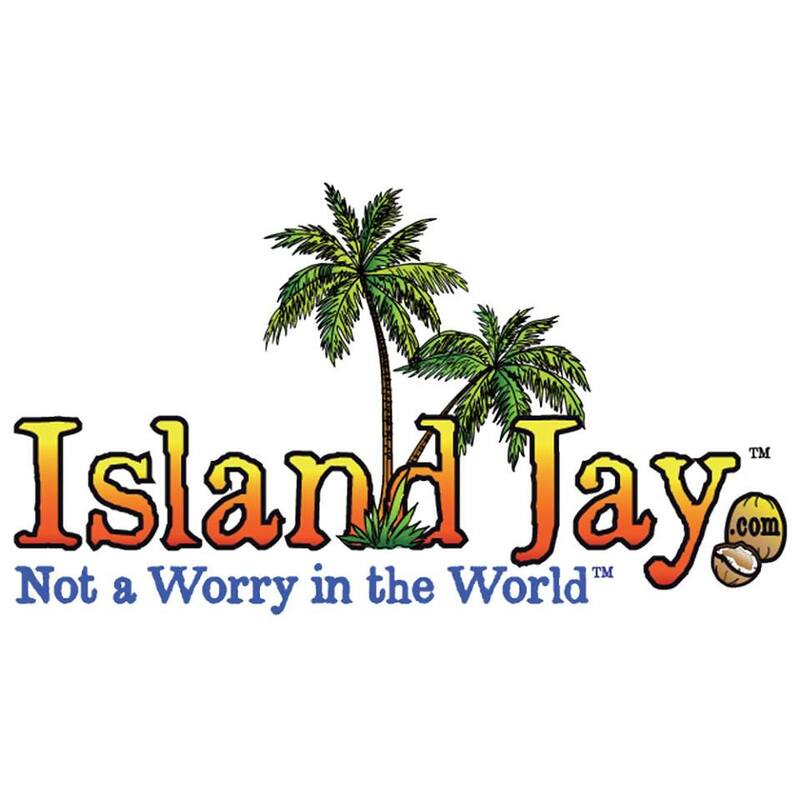 Island Jay celebrates the Caribbean lifestyle with daily stories and pictures of the Island & Beach life along with products that enhance that way of life. 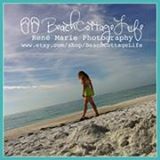 Through our original photographs, blog posts, rum recipes and short clips (Rum Therapy Mini-Sessions) you can not only daydream about that perfect stretch of sand, but you can learn more about areas and islands where you can someday take that much needed tropical break. 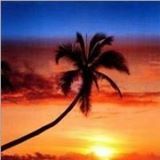 All things Buffett, Key West, Beaches and Bars and good books and Bob Marley. This is a great page for lovers of the tropics. Lots of interaction with over 45,000 fans. Of course, there is always my own page, we’ll give it an honorable mention. 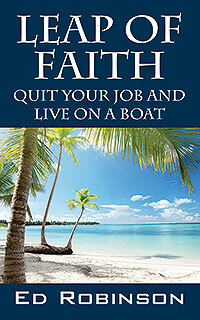 Follow them as they leave the working world behind and become carefree boat bums and beachcombers. 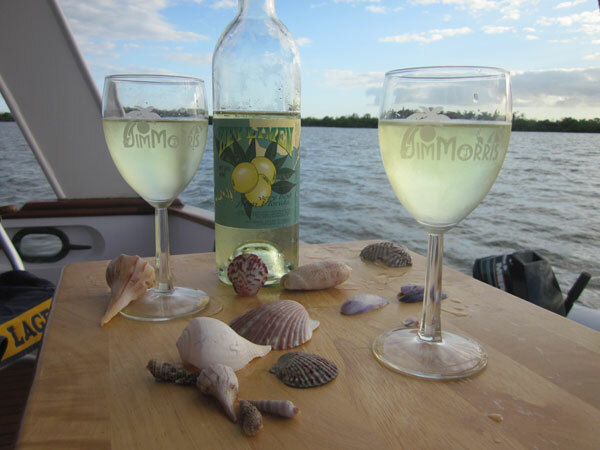 Read how one couple got rid of all their belongings, quit their jobs, and moved onto a boat. 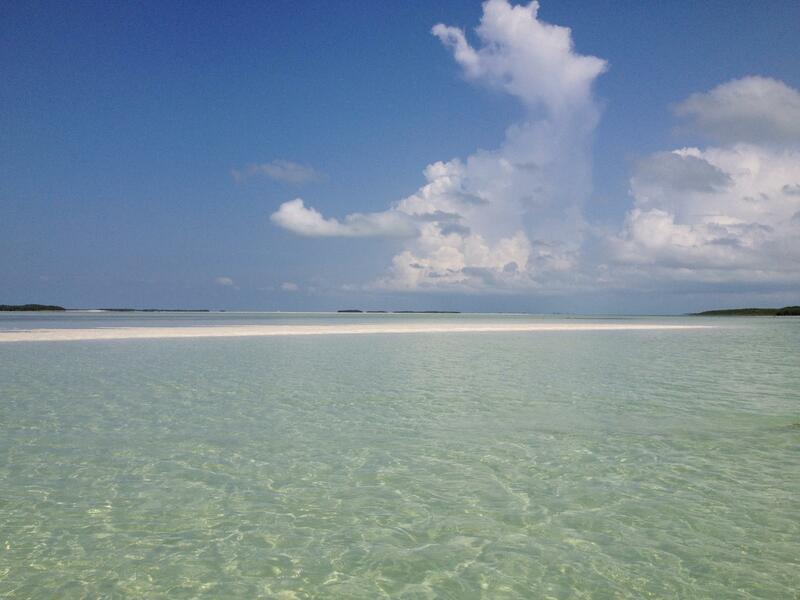 This entry was posted in Uncategorized and tagged Beach, Caribbean, Islands, Key West, Ocean, Rum, Tropical, TropRock on January 14, 2014 by Ed Robinson. Anthony Bjorklund helped me out when I was just getting started. I asked him for a favor because he has such a loyal fan following, and because his books are just so darn good. 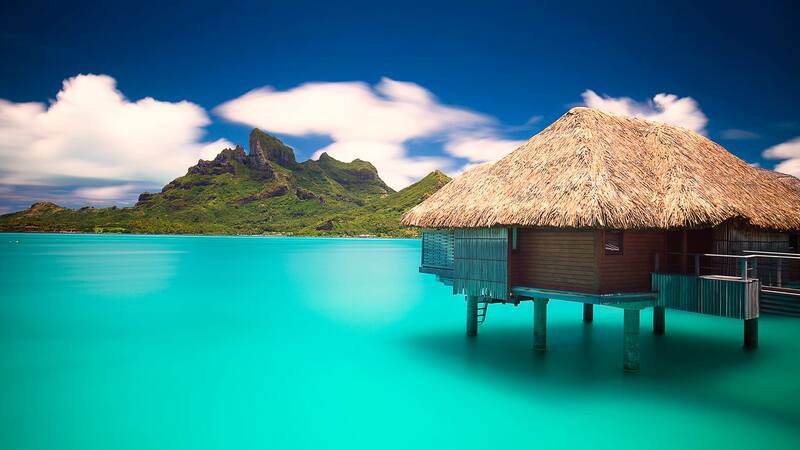 They take you away to the Islands. 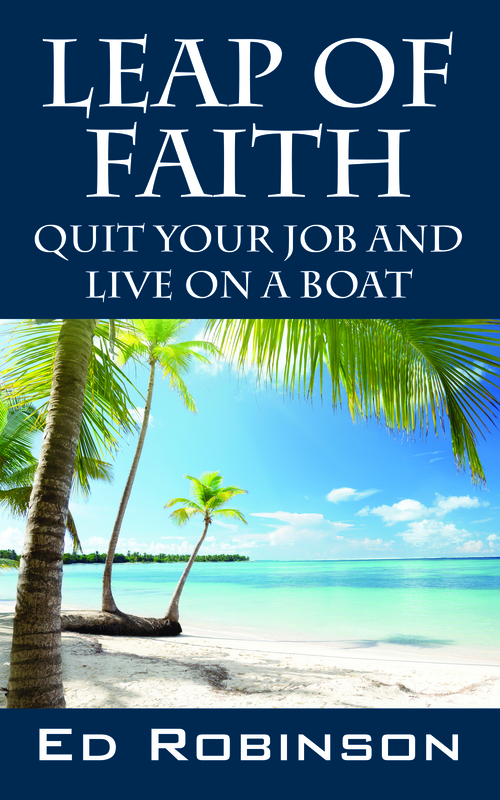 I think some of the readers of my book, Leap of Faith / Quit Your Job and Live on a Boat, would appreciate Anthony’s books as well. 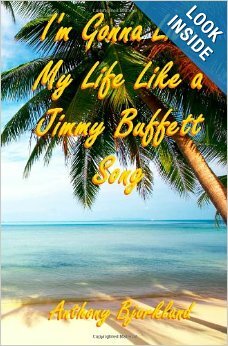 It all started with “I’m Gonna Live My Life Like A Jimmy Buffett Song”. 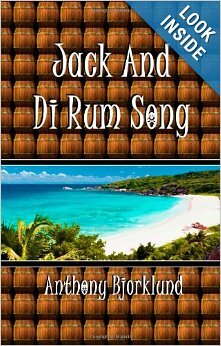 The first book of Di Island Song Series, begins the adventures of Jack Danielson. Jack always thought he had the perfect recipe for happiness; a serious career, a tall, skinny, blonde girlfriend, and a condo full of Ikea furniture. But one day an icy Minnesota freeway and a Peterbilt truck make him rethink his choices in life, and he hits the road and migrates south in search of rum, spices, new experiences, and a song of his own to sing. Written as a tribute to Jimmy Buffett and the Parrot Head way, this light and breezy book is seasoned with a healthy peppering of Buffetteria, and is the perfect read for anyone who ever dreamed of chucking the daily grind and slowing down to live each moment to the fullest. 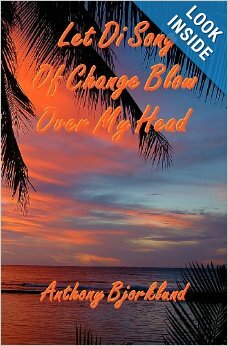 “Let Di Song Of Change Blow Over My Head” is the sequel to “Jack And Di Rum Song”, and book three of Di Island Song Series. Travel once more to di island and join Jack Danielson,Crazy Chester, Jolly Roger, seaplane pilot Gus Grizwood, the ghost of pirate Captain Billy Black Dog, and the rest of di islanders as a song of change blows towards their tiny Caribbean home. It’s a story of islandittude at its best, filled with tropical fun, sun, and rum. 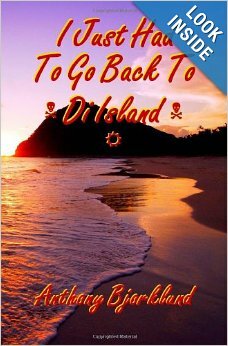 “I Just Had To Go Back To Di Island” is the fourth book in Di Island Song Series. Yes, the tropical adventures of Jack Danielson continue after all. Return to di island once more for the Rum Daze Festival, political intrigue, lost Puerto Rican pirate treasure, and a quick solar recharge with Moon Man. It’s a groovy time for all, mon. Crazy Chester is missing, and there’s only one man for the job; Captain Harry, the son of di beach. 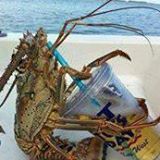 Join Harry and many of your old friends from Di Island Song Series Novels, as well as some new faces from Paradiso Shores, as they follow the island hopping trail of that shoeless and shirtless forever, Caribbean amphibian, Crazy Chester. 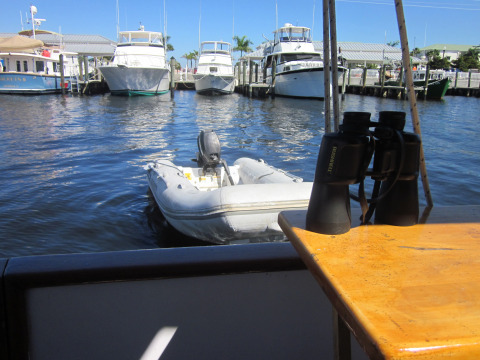 The Captain Harry Series of books, of which this is the first, are light mysteries focusing as much on the joy of life in the tropics as the whodunnit aspect of the story. 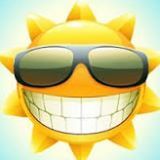 You can expect colorful characters to go with those colorful shirts and drinks, and a simple, laid back style of writing that’s perfect for that beach towel in Jamaica or backyard hammock. Note: While this story is the first in a new series of books (The Captain Harry Series) and was written to stand on its own, it incorporates many of the characters from my Island Song Series novels. In other words, in most ways it is both the first story in the Captain Harry Series and the fifth in Di Island Song Series, overall. How you choose to enjoy them is entirely up to you. All of Anthony’s book are available at Amazon, including complete collections in one set. This entry was posted in Uncategorized and tagged Anthony Bjorklund, Caribbean, Islands, Jimmy Buffett, Parrotheads, Rum on January 10, 2014 by Ed Robinson.